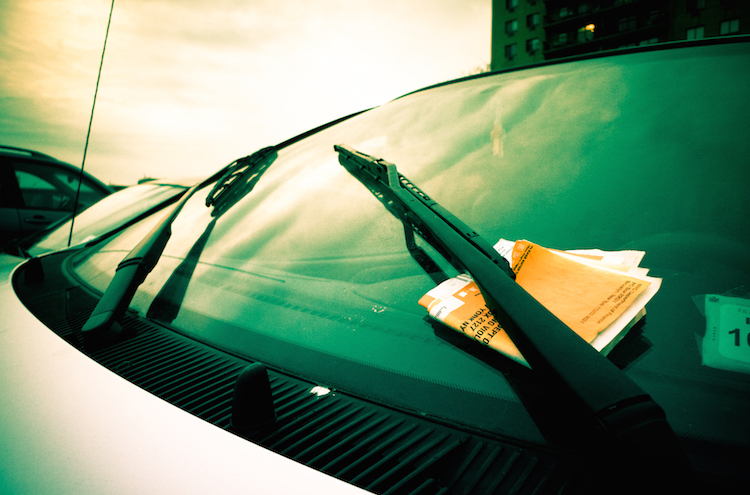 Many of us are all too familiar with the sinking feeling you get when you find that dreaded ticket on your dash because you parked in a street sweeping zone. Here at Metromile, we’re on a mission to make car ownership as easy as possible, which is why we are excited to announce that our street sweeping alerts are now available in San Diego and the greater Los Angeles area! We’ve already issued more than 28,000 alerts in San Francisco and Chicago and saved customers an average of $1.8 million in parking tickets. Now, customers in San Diego and the greater Los Angeles area can avoid those pricey tickets as well. In the past year, there have been nearly 650,000 street sweeping citations issued in the city of Los Angeles, 70,000 in Santa Monica, and 25,000 in West Hollywood. At $63-$73 per ticket, that means that residents in the greater Los Angeles area have spent more than $53 million in street sweeping ticket fines. We’re here to do something about that- your money can definitely be put to better use! Trying out that new restaurant or going to a concert with your friends is much better than paying for a pesky parking ticket. Metromile customers in select cities can take advantage of the alerts. We use city data and internal information to determine if your car is parked in a street-sweeping zone, and, if so, you will receive a push notification 12 hours before the scheduled street cleaning. If you miss the first alert, there will be a second alert with one hour to spare. LA and SD are the first of many stops on our roadmap as we expand coverage for our sweeping alerts and other smart services. Learn more about our free smart driving app, and if you are also interested in saving money with per-mile insurance you can get started here. Here’s to the last of those street sweeping tickets!